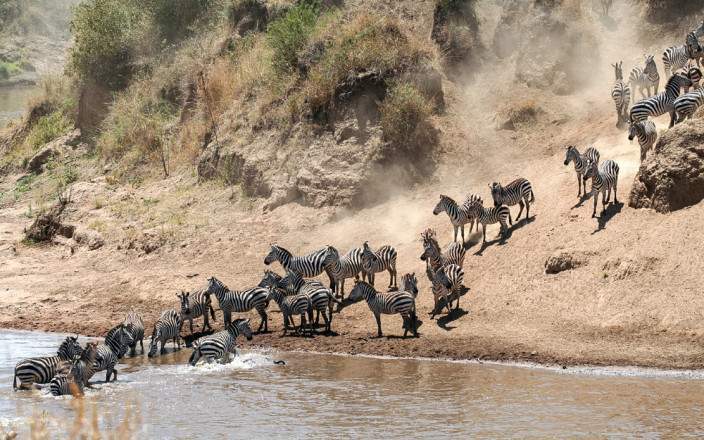 This 8-day safari tour will take you to visit Amboseli, Nairobi, Maasai Mara, Lake Naivasha and Lake Nakuru National Parks. 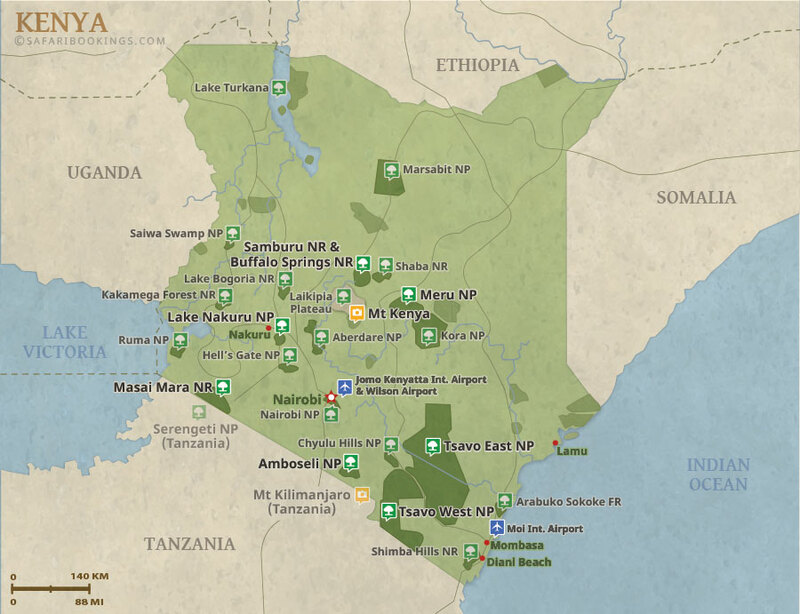 This safari will have you positioned around the magnificent backdrop of Africa’s largest mountain, Mount Kilimanjaro. 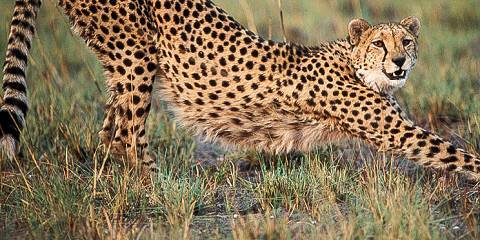 You will spend your days in search for lion, cheetah, buffalo, rhino, elephant and more. There are also plenty of plains game to be seen. Come explore Africa with us! 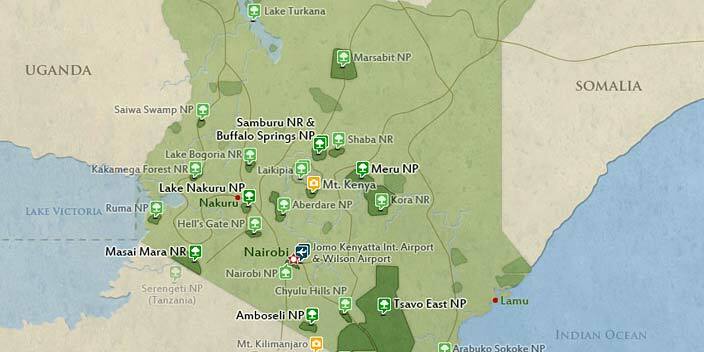 This tour is offered by KT & Safaris, not SafariBookings. This tour is subject to the terms & conditions of KT & Safaris.